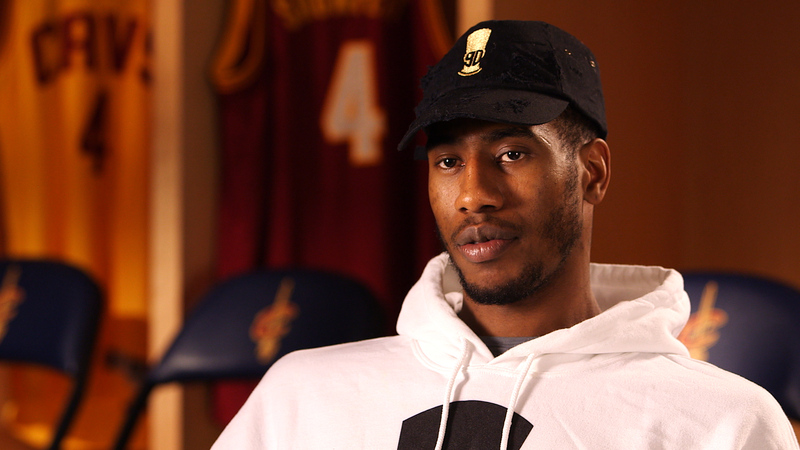 We recently visited the Cleveland Cavaliers practice facility to interview the basketball team’s guard, Iman Shumpert. 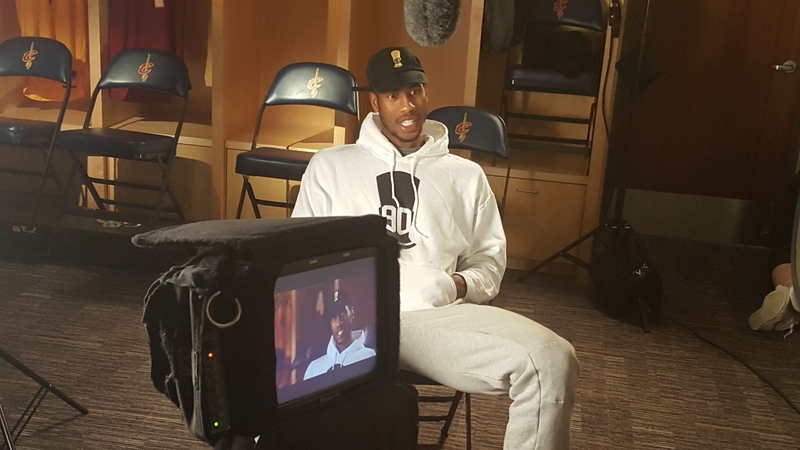 The shoot was for CBS Game Changers, a television series that highlights professional athletes who give back to their communities and change the lives of their fans. When Shumpert was in high school, he was such an exceptional athlete that his basketball coach and teachers feared the risk of injury during gym class. His school suggested that he use the class period to volunteer with the special needs students. Shumpert reflects on the incredible experience and how it’s shaped him into the person he is today. His volunteer work at the school inspired him to give back to others and his community. 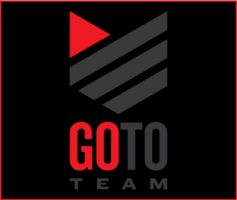 We shot on a Canon C300 with an L Series 70-200mm lens. For lighting we used a Kino Diva 400 as the key light and a Diva 200 as the back light. 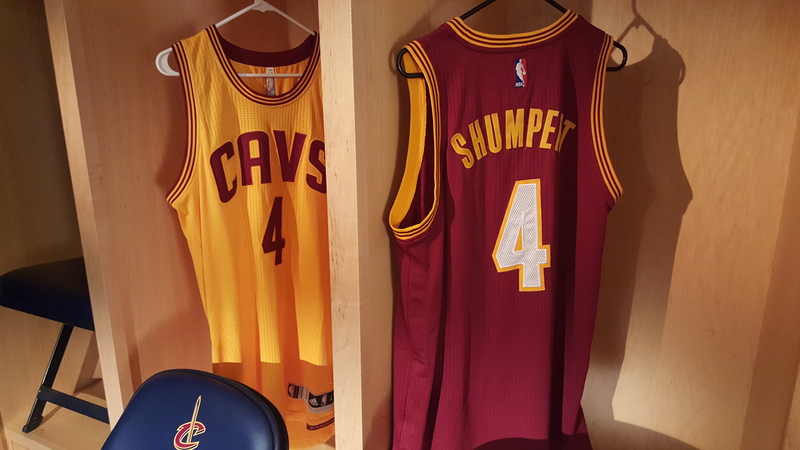 The Cavaliers staff was very accommodating and even provided a few of Shumpert’s game jerseys to use as background elements.